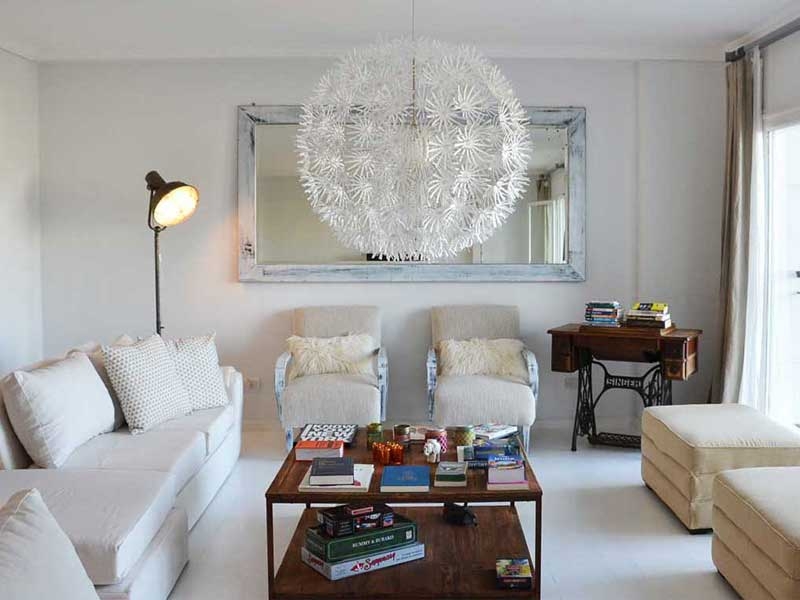 Apartment in Downtown, Buenos Aires - Kavanagh ! 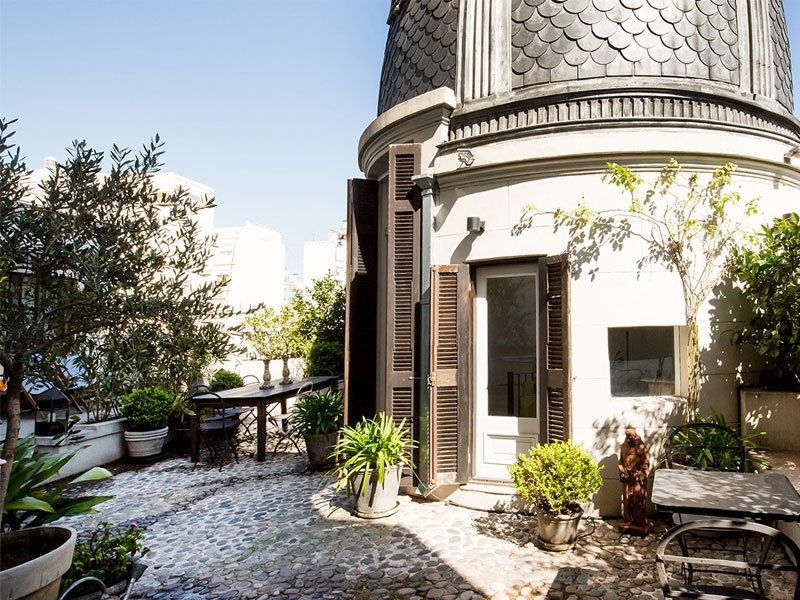 Impressive 3070 square feet, four bedroom apartment with garden views, set in historical Kavanagh building, one of Buenos Aires’s most known landmarks. The living room of this apartment has been remodeled with a hip vibe, cool furniture and plenty of comfortable seating space. The main living room is facing the street and benefits from amazing views of Plaza San Martin, impressive both day and night. Adjoining the living room, you will find another living area with TV with Cable and a very comprehensive book selection. The dining room can sit up to 8 guests style. High ceilings, chandeliers and colorful oil paintings spread throughout the whole floor make this apartment a really cool and hip place from where to explore the city. The adjoining fully equipped kitchen has everything that you need for your stay, and a bit more. There is also a separate laundry room with a washing machine. The master bedroom features a large double bed, walk-in closet, TV with Cable and ensuite bathroom. The second bedroom has a double bed and walk-in closet. Both rooms benefit from great park views and plenty of natural light. The third and fourth rooms have a small double bed and a single bed each, both sharing a bathroom.